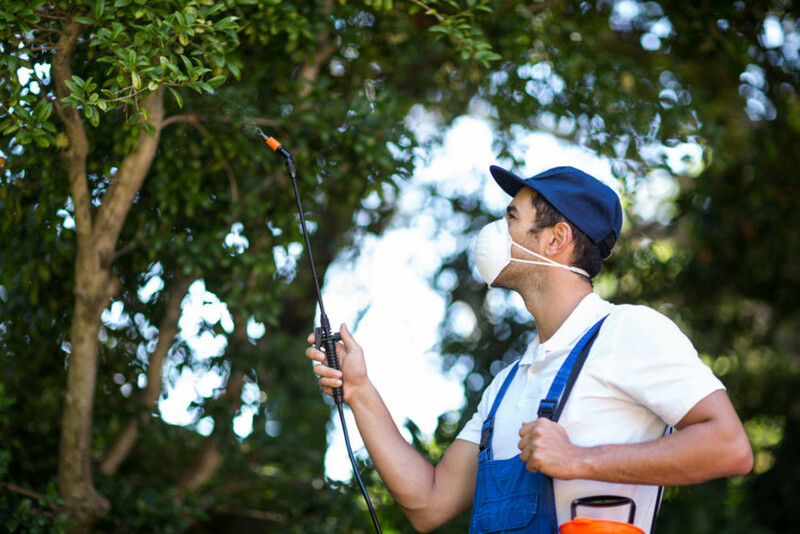 Prevent and exterminate pesky critters around the office with Pest & Animal Control services from Eden. Did you know: If you have bugs in your office you may be at risk of housing other pests? 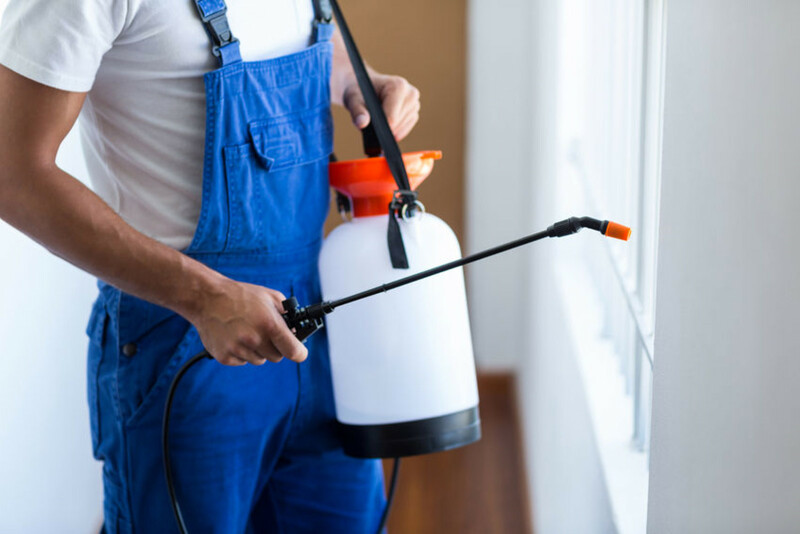 When faced with unwanted bug guests, Eden connects you with Los Angeles professionals near you to stop your infestation and prevent them from coming back. Keep your space pest and nuisance free! "Searching for mosquito control/spray company to service an area where we are holding an event." "We are subleasing the space and the previous tenant thought the fly/gnat problem was coming from basement via the freight elevator shaft. "